Walt Whitman, William Carlos Williams, Allen Ginsberg, Amiri Baraka and many other influential poets have called New Jersey home. Come hear U.S. 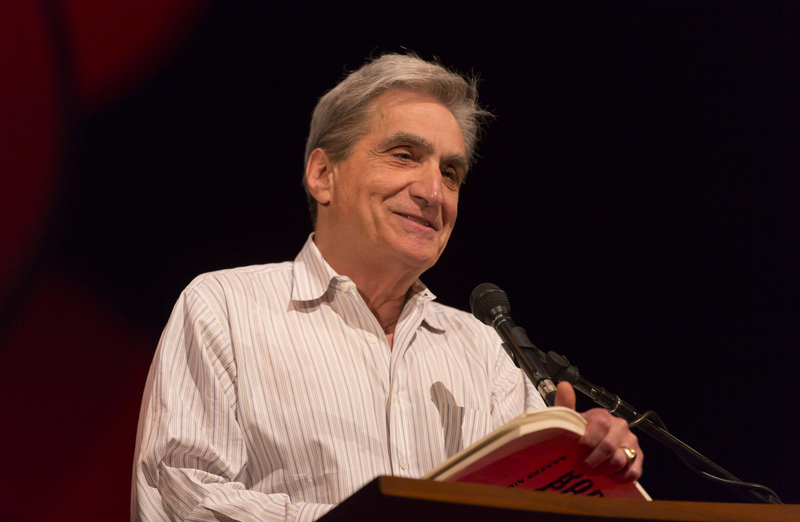 Poet Laureate and Long Branch native Robert Pinsky and some of the many poets who make the Garden State the Poetry State. Purchase Tickets, or get this event and entrance to Poetry Like Bread for $20!